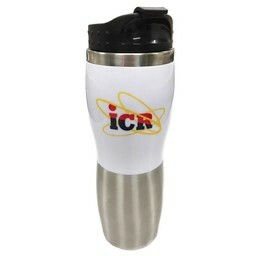 Show your support for ICR with this classic mug featuring the ICR logo! 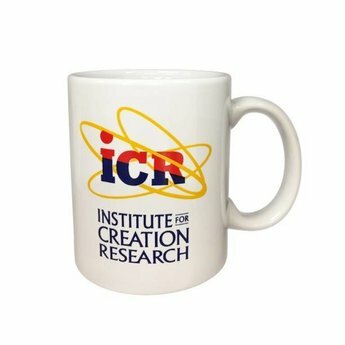 This microwave safe mug is great for sipping hot beverages while showing your support for the Institute for Creation Research. 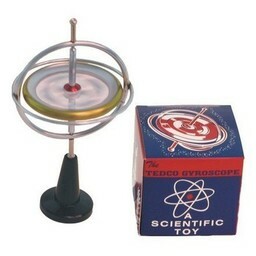 It features the ICR logo on a white background. 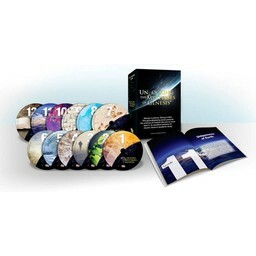 Total Shipping Weight: 13 oz.